With the expanding use of imaging methods in the abdomen, the vast majority of renal masses are discovered incidentally. When a renal lesion is encountered, the major question that must be answered is whether the lesion is benign or malignant or if follow-up is necessary. Fortunately, most of these lesions will prove to be benign (renal cysts). However, if a renal mass is not obviously a cyst, the proper evaluation of these masses is key to appropriate management. 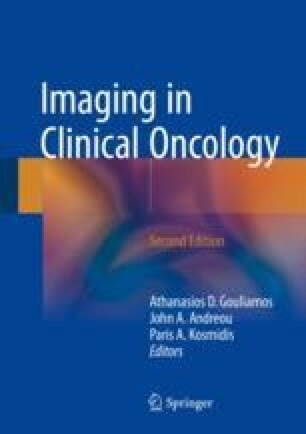 CT remains the most widely available and primary imaging modality for the characterization of incidentally detected renal lesions and staging and surveillance of renal cancer, while MRI is increasingly used as a problem-solving tool. Moreover, advanced MRI techniques such as diffusion-weighted imaging are being explored in investigating renal lesions.